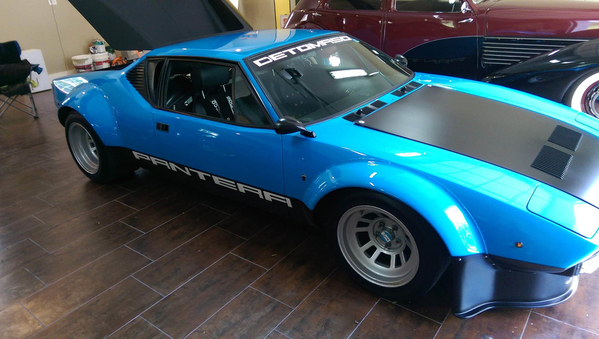 I don't know this car personally but have a friend, Ron McCall, who is a Pantera specialist and knows this car very well. 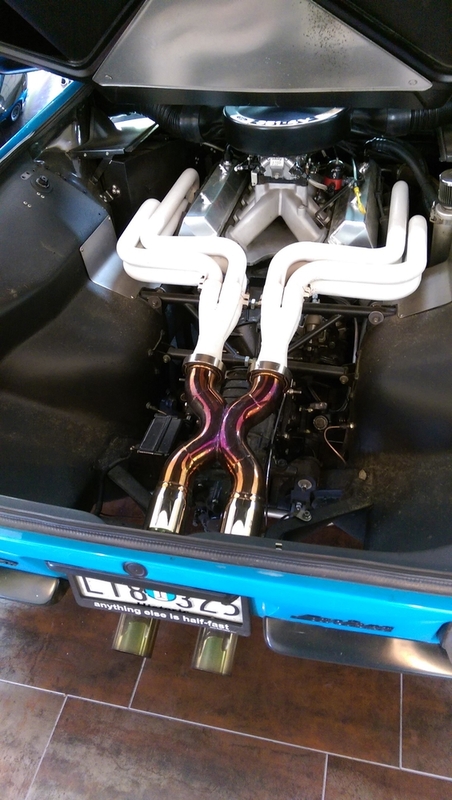 Ron Is mentioned in the write-up about this car. 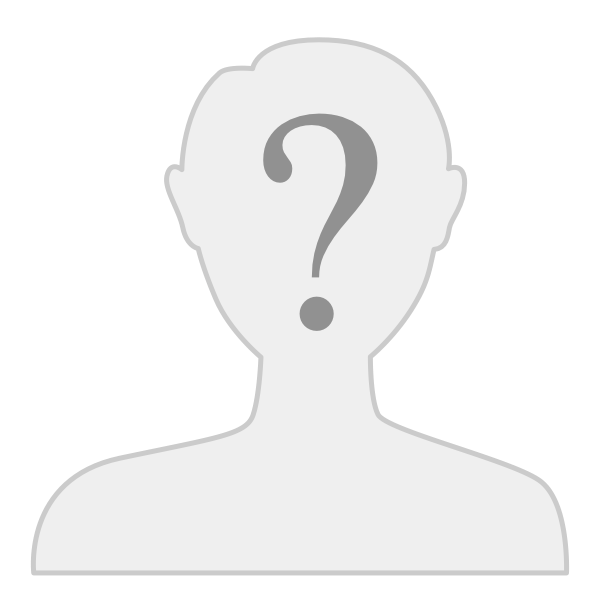 He is a great down to earth guy and undoubtedly will be willing to give you honest information. His telephone number is 410-596 3170. He lives north of Baltimore, MD. I attached an image of one of Ron's Panteras, the one he races. Feel free to use my name, Tom Kuester, I was at his shop last week with a friend who is having Ron tweak his Pantera. If there is something you'd like/need done to that car after you hopefully buy it, there is little Ron that can't provide from a mechanical standpoint. He sends cars out for paint. His blue Pantera is amazing. Remember that Bring a Trailer adds an additional charge onto a winning bid as their auction fee. Also, each bid at the end of the auction will extend the auction by 2 minutes. This prevents last second sniping, but decide in advance where you are comfortable ending up so that emotions do not get the better of you. Which for BaT is a very nominal 5% of winning bid, capped at a maximum $5,000.